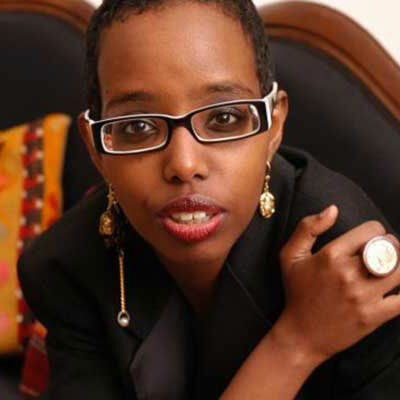 Igiaba Scego, born in Rome in 1974 to a family of Somali origins, is a writer and journalist. She is the author of numerous works of fiction and nonfiction, and her memoir La mia casa è dove sono won Italy’s prestigious Mondello Prize. She is a frequent contributor to the magazine Internazionale and the supplement to La Repubblica, Il Venerdì di Repubblica.